Baltic is a great company to work with. Professional, honest and great workmanship. Excellent Workmanship and Clean Up at its Best! You were very professional and thorough and we are very pleased with the results. 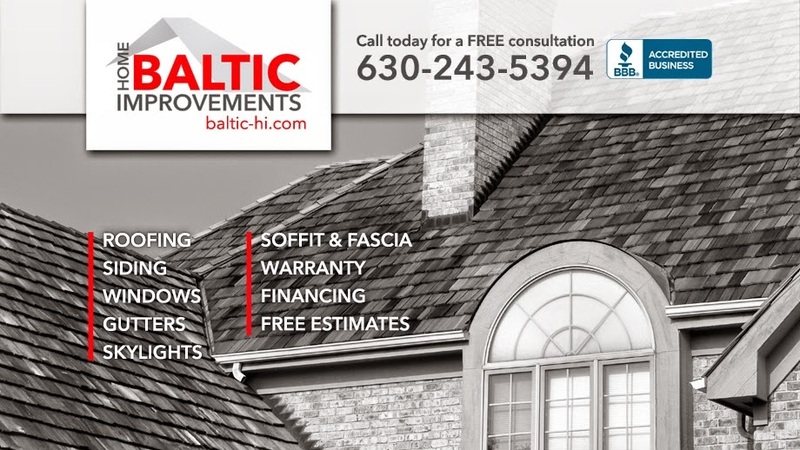 We really like our new roof and would highly recommend Baltic Home Improvements to others.